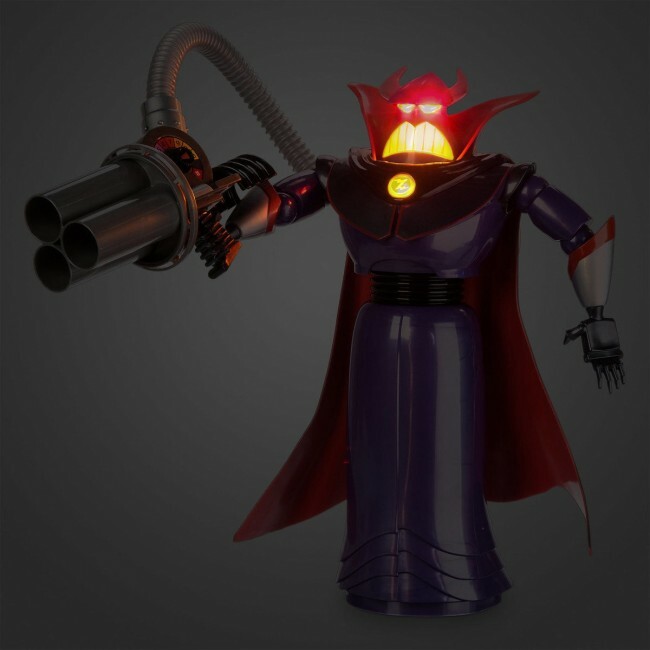 This talking Zurg action figure's mouth and eyes light up when talks. 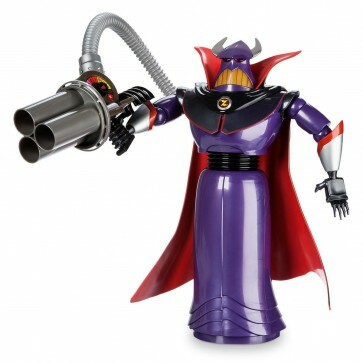 With over 12 new phrases, Talking emperor Zurg Toy has a lot to say for himself. 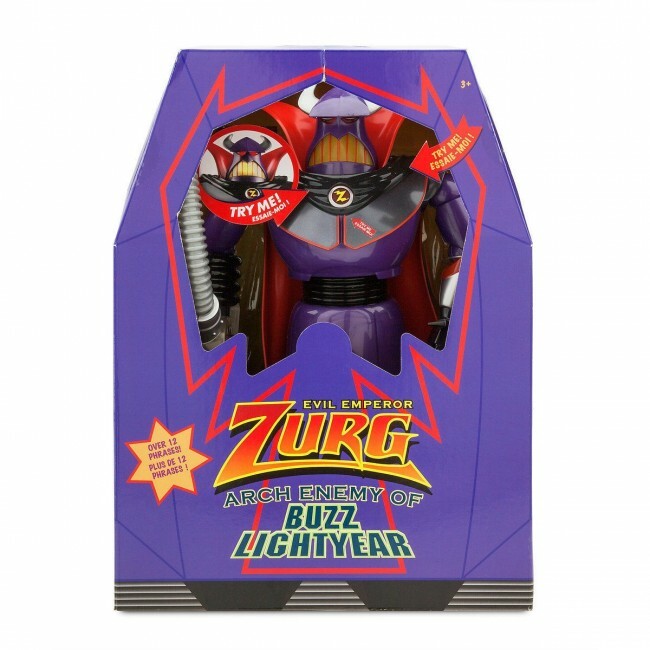 Toy Story Buzz Lightyear Plush Soft Toy 10"